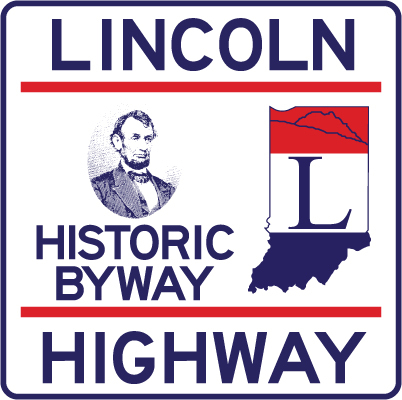 Please join us for the Indiana Lincoln Highway Association Spring Gathering on Saturday, May 16, 2015 – from 9:30 am to 3:30 pm, at the Marshall County Museum & Historic Crossroads Center, 123 N. Michigan St, Plymouth, IN – $12.00 includes lunch and tours. 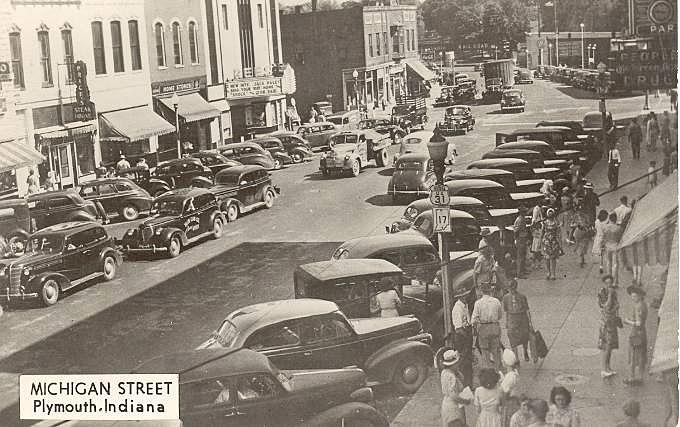 Join us at the intersection of the Lincoln Highway and the Historic Michigan Road/Dixie Highway for a walking tour of downtown led by Kurt Garner, box lunch, INLHA Annual Meeting, silent auction, and tours of the Marshall County Museum’s Crossroads Center and Train Room with working model trains. Hear updates on INLHA projects, the Corridor Management Plan, and the 2015 LHA Conference in Ann Arbor/Detroit, and participate in the election of officers. We encourage you to bring an item for the silent auction, and drive your vintage car for display. Questions? Call 574-210-6278.